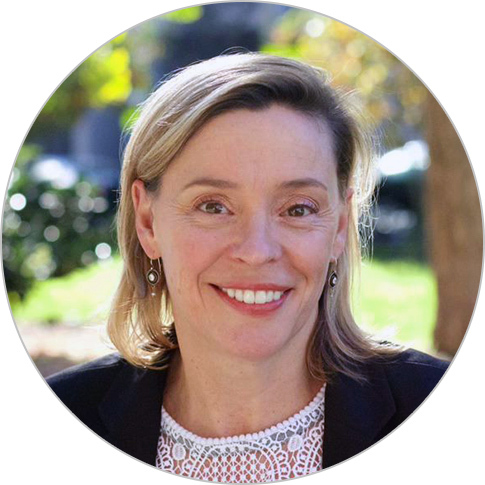 Currently the director of the Peace, Stability, and Transition Practice, Elisabeth Dallas is a conflict prevention and resolution expert with more than 15 years of experience designing and implementing programs that successfully mitigate conflict and support state-of-the art peacebuilding. Prior to joining Chemonics, Ms. Dallas served as a senior conflict and peacebuilding advisor in USAID’s Office of Conflict Management and Mitigation. In this role, she provided technical support to USAID missions, conducting conflict assessments and designing programs to mitigate conflict. She has also served as a chief of party for the Public International Law & Policy Group (PILPG). Ms. Dallas has worked in more than 15 countries throughout South Asia, Africa, and Eastern Europe. Her expertise is conflict analysis, applying conflict sensitive approaches to development, violence prevention, mediation, and negotiation. Ms. Dallas holds an M.A. in public international law and conflict resolution and an M.A. certificate in human security from Tufts University’s Fletcher School of Law and Diplomacy. She also holds a B.A. in anthropology from Haverford College.